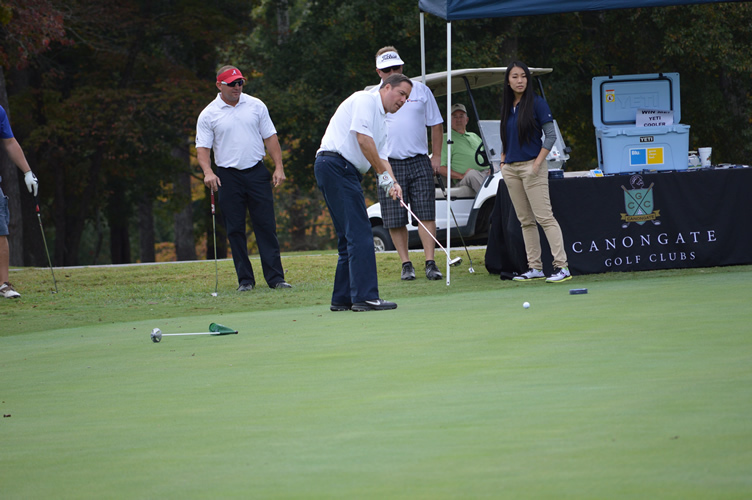 October 8, 2018 is the time to join your industry colleagues for an afternoon of competition and fun at the golf course for the GMTA Annual Fund Open. It is your chance to score big with your customers, vendors, and friends and help GMTA at the same time. 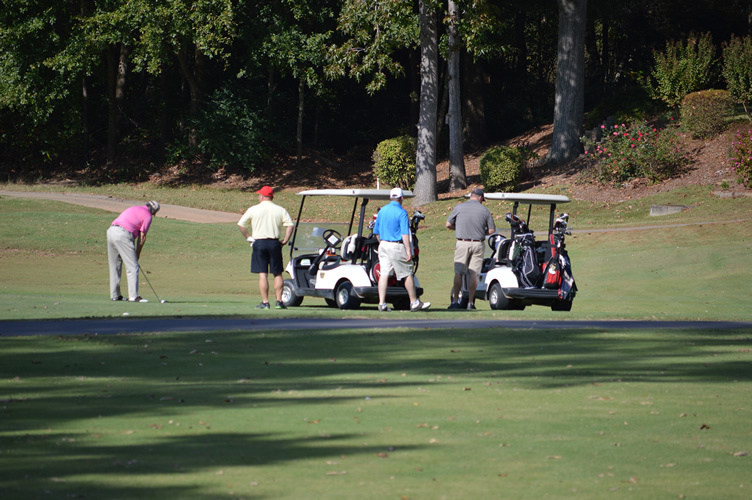 Our tournament will be held at the White Oak Golf Club in Newnan, GA. White Oak features two distinct 18-hole layouts that provide enjoyable play for golfers of all skill levels. The ‘Old Course’ is a traditional design and features Bermuda greens while the ‘Seminole’ course is a more modern design with bent grass greens. With its unique and challenging design, White Oak continues to be a favorite among golfers in the metro Atlanta area.